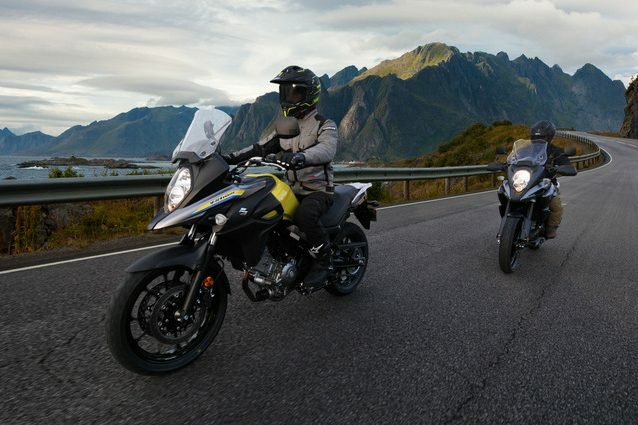 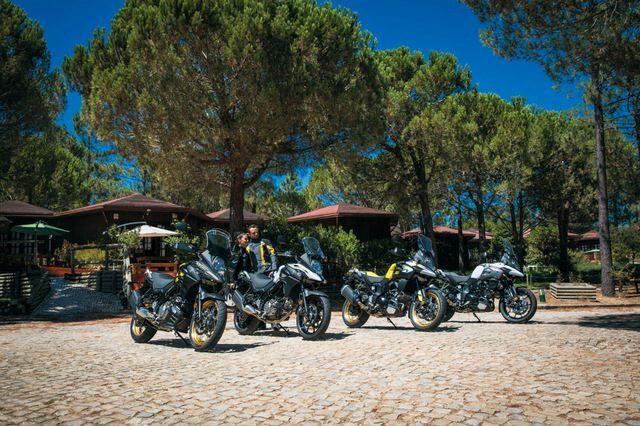 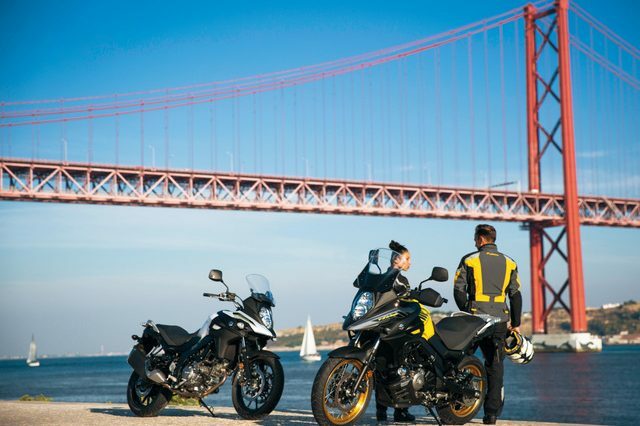 The scaled-down adventure tourer segment is hotting up as Suzuki have thrown their hat into the ring with the launch of the V-Strom 650XT ABS. 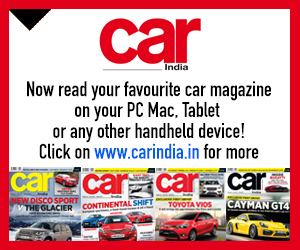 Powered by a 645-cc liquid-cooled V-twin, mated to a six-speed transmission, the engine is rated at 71 PS at 8,800 rpm and 62 Nm peaking at 6,500 rpm. 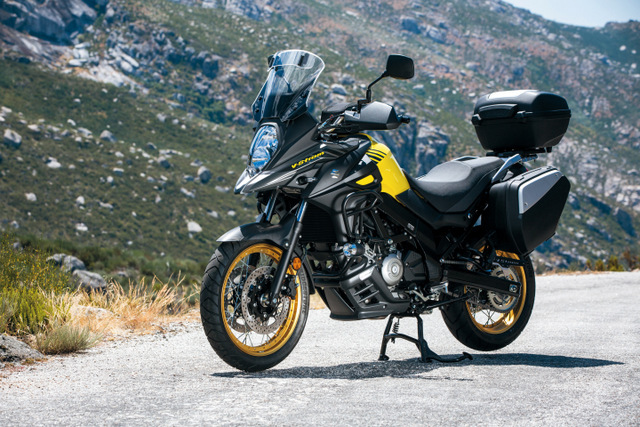 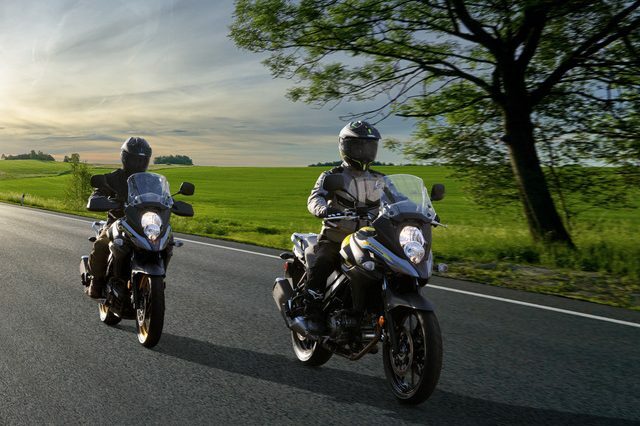 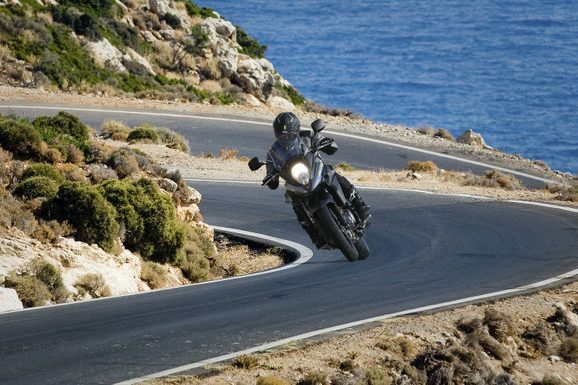 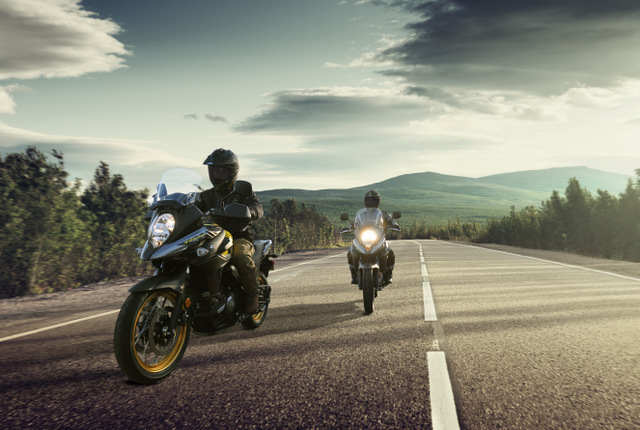 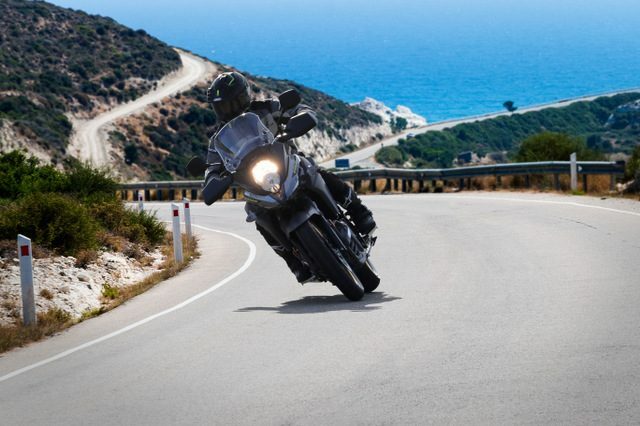 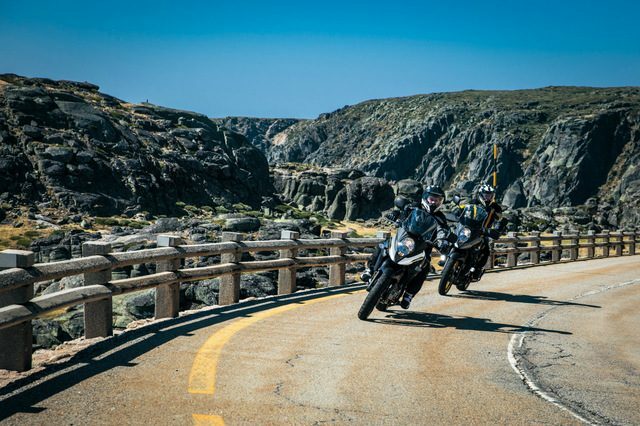 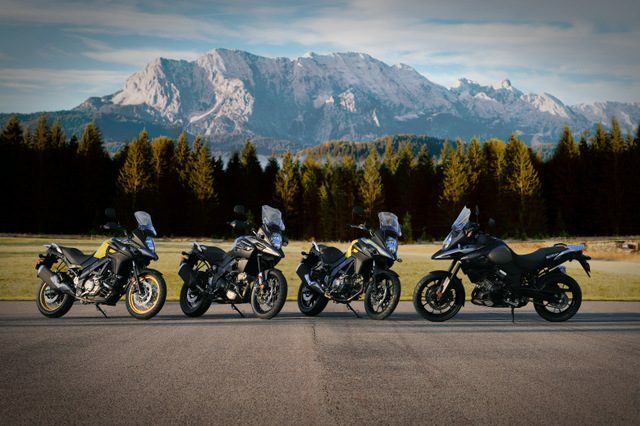 The V-Strom 650 also gets the right components and tech to fit in with the middleweight adventure-tourers available today. 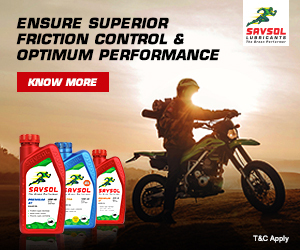 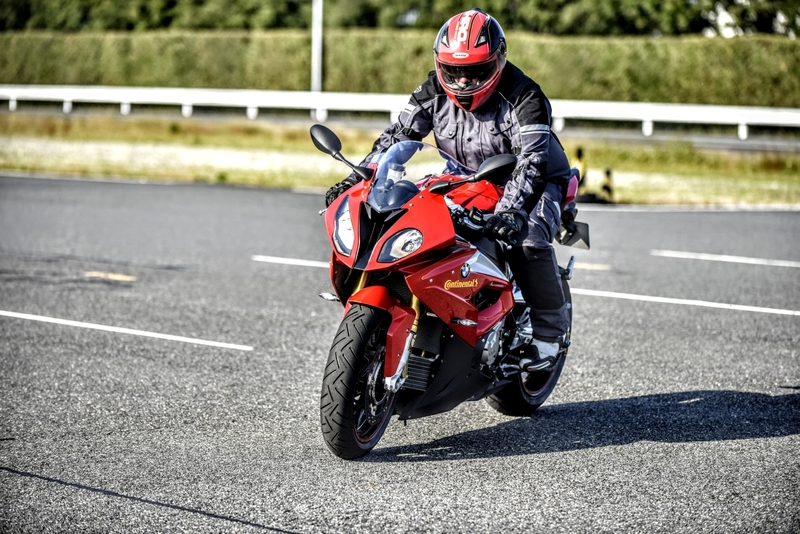 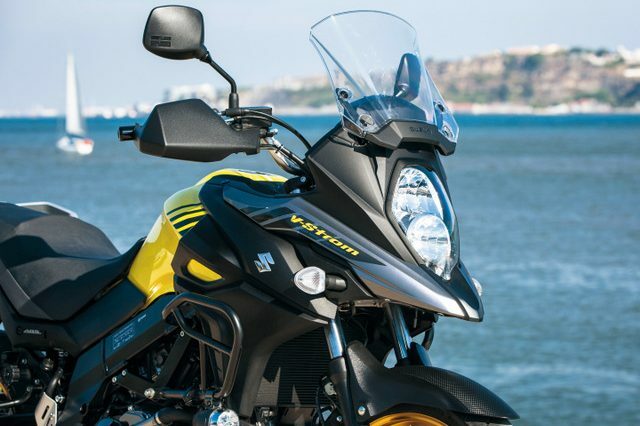 It comes with ABS and three-mode traction control for better safety, a Suzuki Easy Start system to make sure the bike fires up immediately, and low RPM assist. 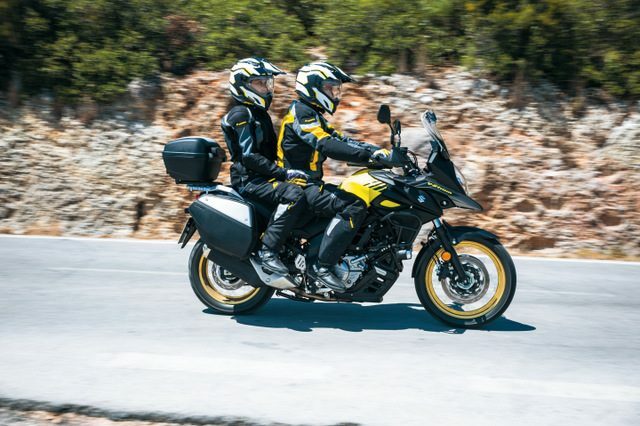 It also gets an adjustable windscreen with three preset positions, wire-spoke wheels wrapped in Bridgestone Battlax Adventure A40 dual-sport tyres, a 20-litre tank to keep you going for the long haul, and 12V DC outlet as standard to ensure your phone lasts the distance, too. 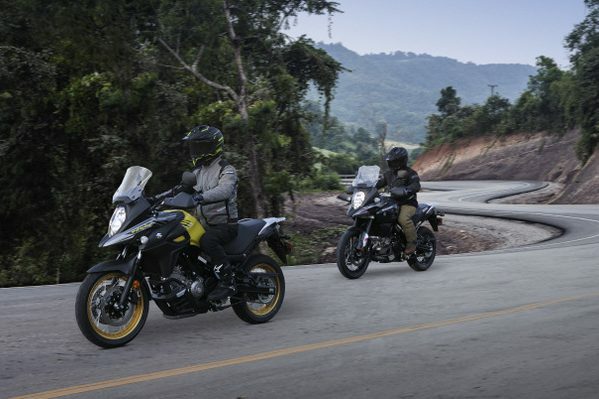 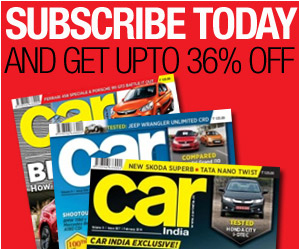 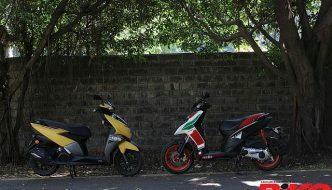 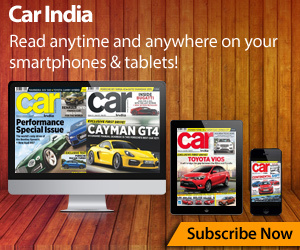 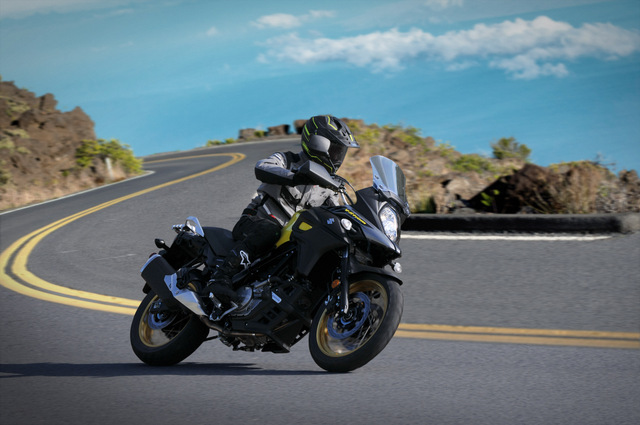 The V-Strom is available in two colours – yellow and white, and is priced at Rs 7.46 lakh (ex-showroom). 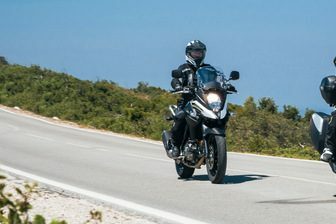 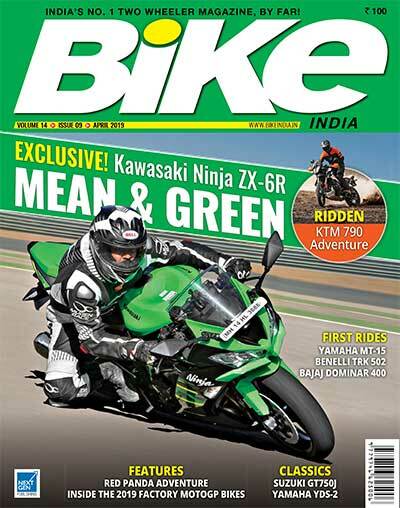 Currently, it will go up against a fellow Japanese 650-cc go-anywhere bike in the Kawasaki Versys 650, although it is priced close to a lakh higher than its rival. 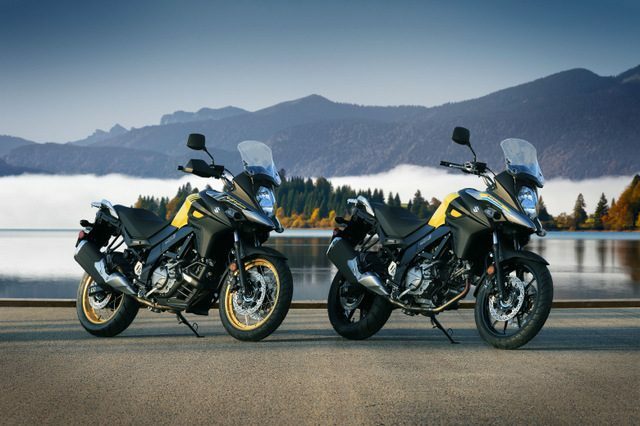 We’ll get our hands on the V-Strom soon enough, so follow our social media handles to make sure you catch the inside scoop on whether or not it is worth the premium.